Governor Branstad says he will not intervene in the controversial Bakken Pipeline project which is under consideration by the Iowa Utilities Board. And he is downplaying landowners concerns. Dakota Access wants to crisscross the state with a pipeline to transport crude oil from North Dakota. Some landowners have not granted permission. But Branstad argues the company won’t be taking their land. 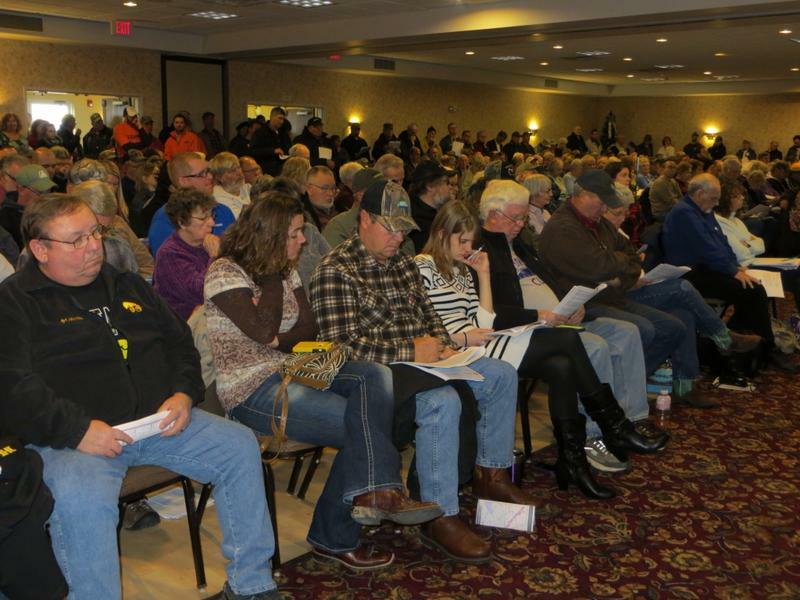 Critics worry about contamination from leaking oil. Branstad says responsibility for the decision rests with the Utilities Board and he will not intervene. Some landowners object to the forceful taking of their land, what’s known as eminent domain, for a private purpose, namely, a for-profit company’s project. The Iowa Utilities Board will begin hearings next week and promises a decision by the end of the year. 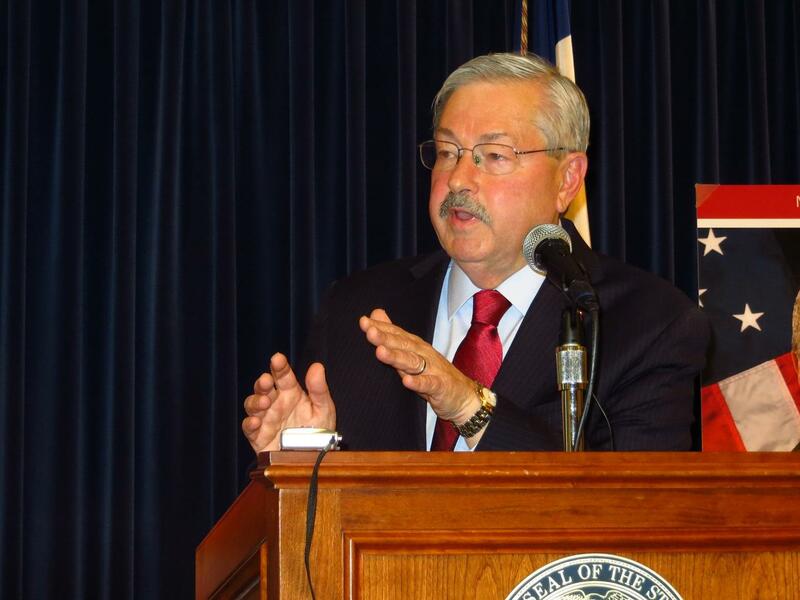 Branstad says the legislature gave the Utilities Board the authority to rule in controversial cases. Critics have filed hundreds of objections. The Board predicts they will make a decision by December or January.